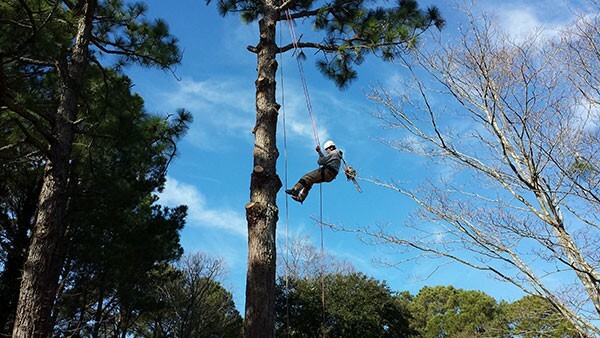 Maximum Tree Service assists Minnesota residents with all of their tree removal requirements. In addition to simply removing your trees, we also have other offerings available to meet your unique needs. 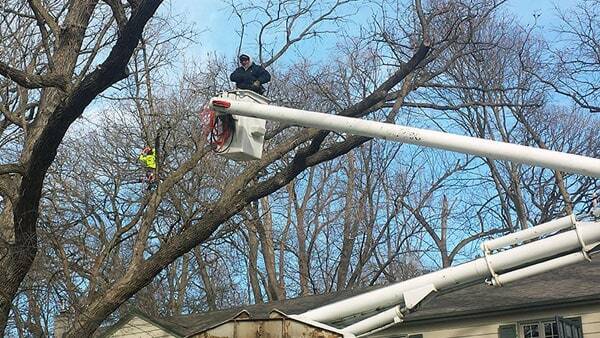 Maximum Tree Service provides tree removal services in Minnetonka MN , Plymouth MN, New London MN, Aitkin MN & Spicer MN.